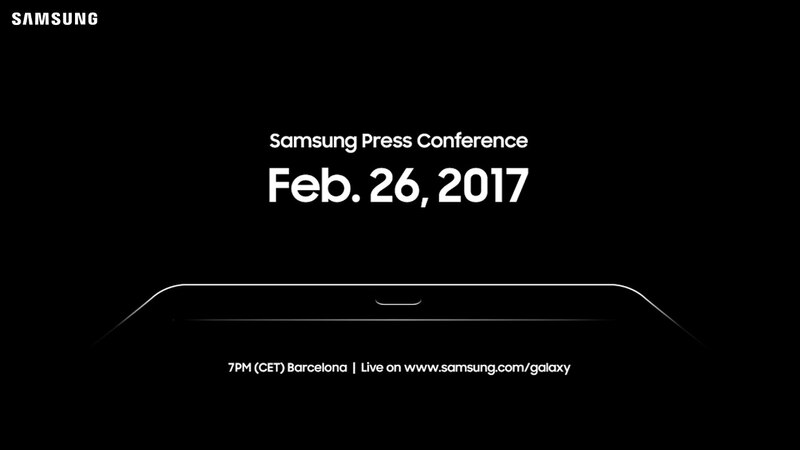 Watch Samsung’s MWC 2017 Press Conference Live! Samsung’s Mobile World Congress 2017 press event kicks off in minutes. While we aren’t expecting it to be the showcase for the Galaxy S8, Samsung should still have plenty of stuff to talk about, including a new Galaxy Tab S3. But if you really just came hoping to see the Galaxy S8, Samsung might show off a couple of minute teaser for the Galaxy S8 at some point during the event. So yeah, you should probably watch it.